You're all set! 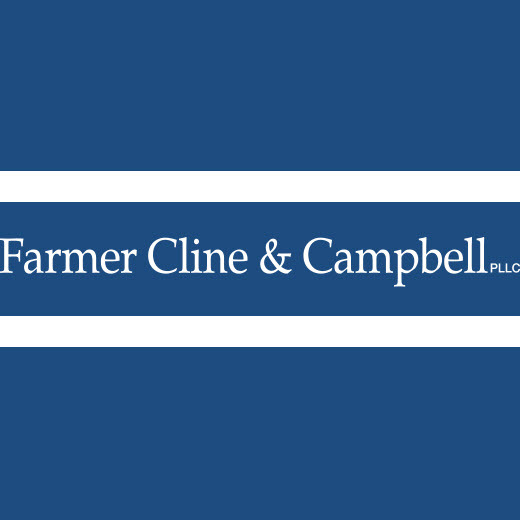 Confirm you want deals for Farmer, Cline & Campbell, PLLC in -zip-? 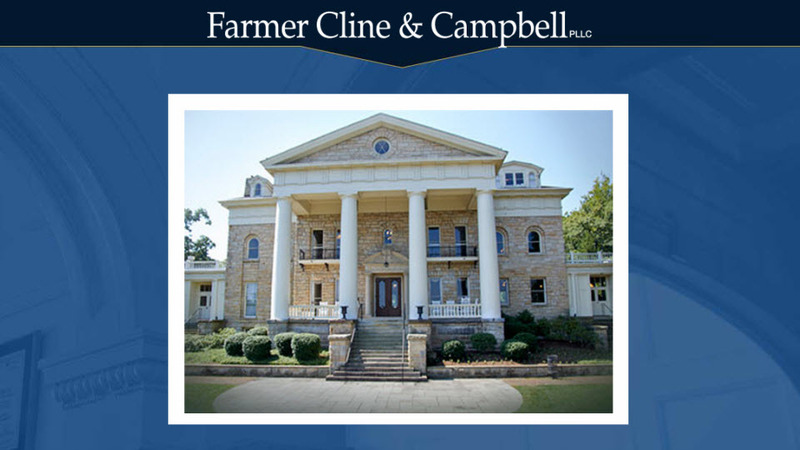 Our attorneys are recognized and respected in the legal community for our results. 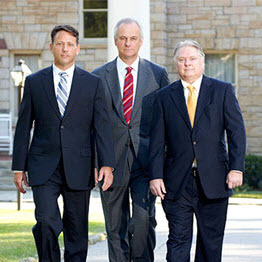 Our reputation as an aggressive and tenacious legal team is firmly established nationally, regionally, and locally.